Battery Doctor (Battery Saver) – Brains, Brawn, Cutesy! Android aficionados are a motley crew, but one thing everyone will agree on is that anything battery related is pretty important. We're all looking to extend our devices' battery life, extract as much juice as we can and root out energy vampires while we're at it. We here at AndroidPIT have gone through a bunch of energy optimisers and battery comparers, and while we've successfully weeded out a few useful tools from the swamp of options available on the market, we remain ever on the prowl, looking for that shining beacon of batter-powered light. Enter Battery Doctor (Battery Saver). Over 800 mainly positive user reviews bode well, and while that's an excellent start what really got us excited to try the app is its charming design. Admittedly, we are cut of the cloth that maintains that functionality trumps aesthetics when it comes to apps that are real, honest-to-goodness tools (rather than mere gimmicks or games), but who can resist a fun and fun-loving design? Okay, you've got it: the graphics are great, but what about Battery Doctor (Battery Saver)'s actual performance? 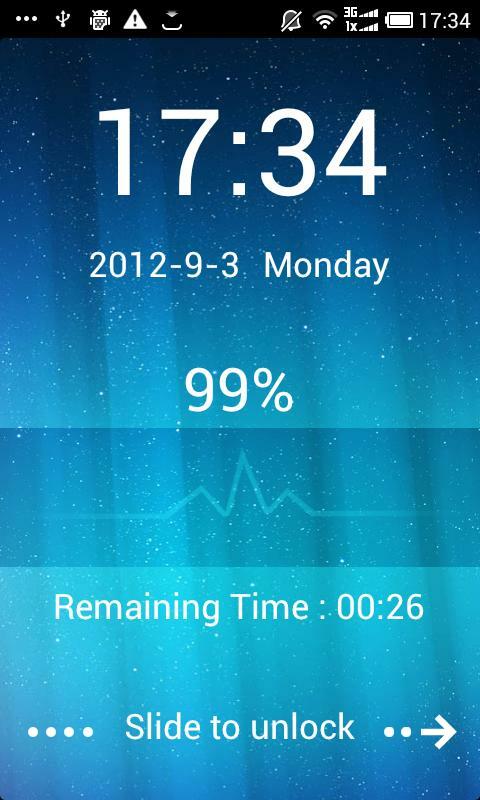 Saver: This feature helps you keep an eye on total standby time (real-time battery stats). Simply tap the battery icon to see more detailed stats and information related to overall energy levels. Consume: Battery Doctor analyses how much battery life different types of activities (phone calls, internet usage, camera, etc.) are using up and relays this information to the user via graphics that are very easy to interpret. 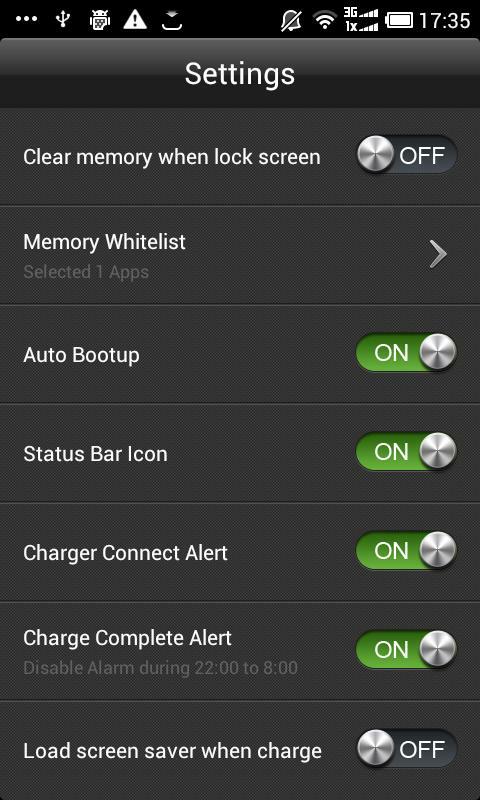 Customise: Lets you toggle system features which will help prolong battery life. Aside from these key functions, Battery Doctor has a plethora of other features that will make your user experience unique and tailored to your needs on the one hand, whilst simultaneously contributing substantially to battery life expectancy on the other. For instance, you can monitor battery usage on a daily basis via the nicely designed graphs and lists, read up on individual stats per activity, read up on tips and tricks on how to best milk every last drop (and make thos drops last longer), keep a monthly charging log, etc. Another interesting feature will wipe clean the device's memory every time lockscreen sets in. You can adjust settings so as to protect certain apps from the wipe by packing them onto the Whitelist. Certain more gimmicky features include an audio alarm that serves to notify the user of crucially low battery levels. This may sound good on paper, but I should mention that one of my colleagues swears that the Memory Whitelist feature actually drains his smartphone's battery quite a bit. That said, I didn't notice much of a difference on the Galaxy Tab. 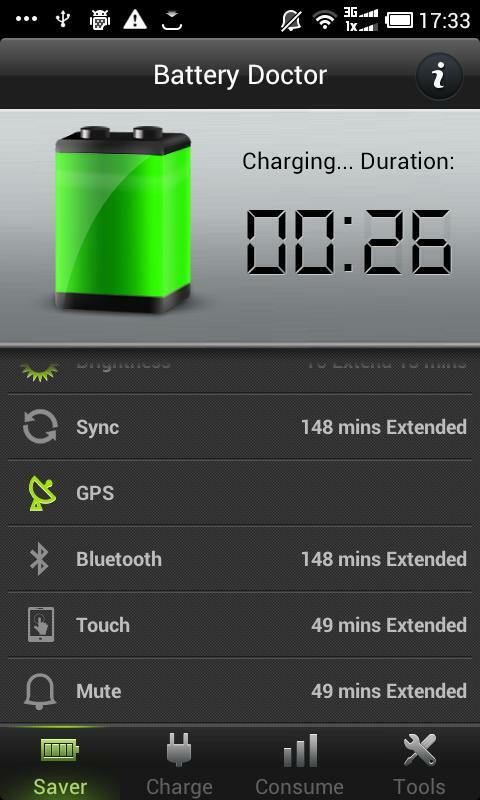 A helpful widget is automatically installed, helping you keep track of battery levels. 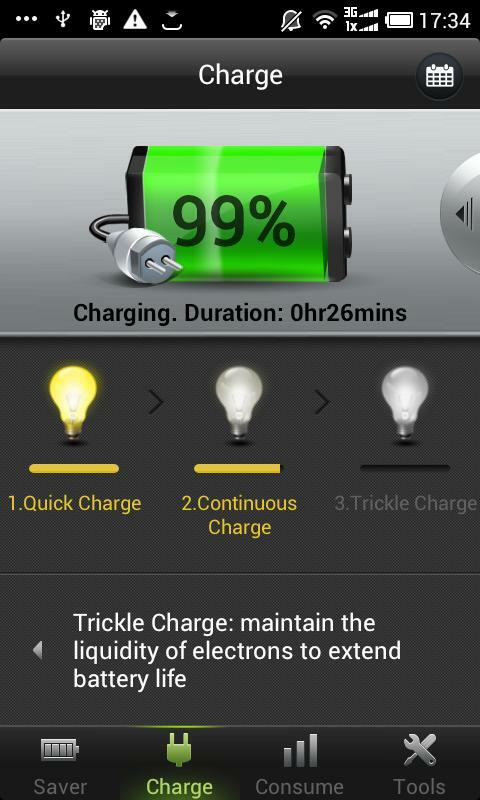 Battery Doctor (Battery Saver) is easy to use, it's effective and it won us over thanks to its tongue-in-cheek graphics. Did we mention that it's free? All the more reason to check it out and see if it's a good fit. 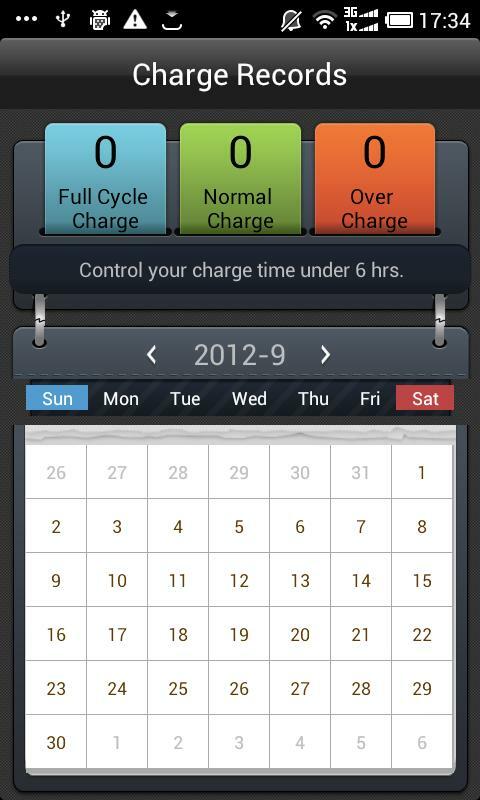 Battery Doctor (Battery Saver) is very easy to use thanks to its illustrated and self-explanatory layout, buttons and tabs. Just in case you hadn't noticed: we think the design is super fun. It's a pleasant surprise to see a tool app that's both useful and fun to look at. Smooth sailing with Battery Doctor (Battery Saver): smooth and stabile performance. 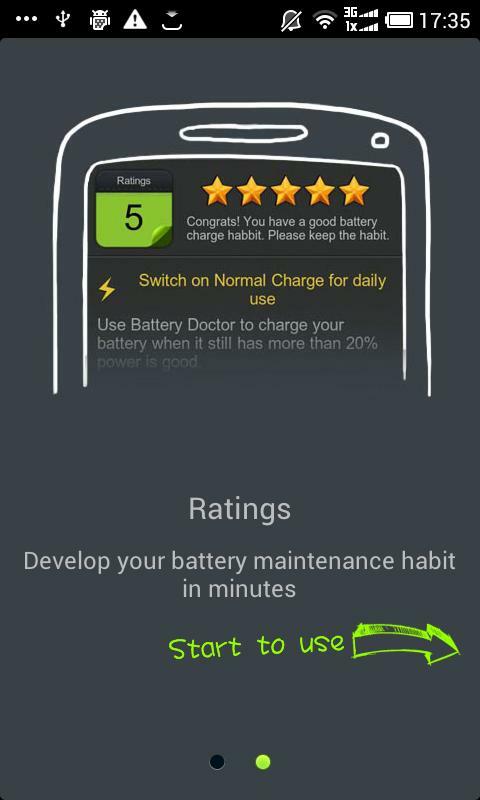 Battery Doctor (Battery Saver) is free of charge so go ahead and check it out! What is the best battery app for the galaxy s6?